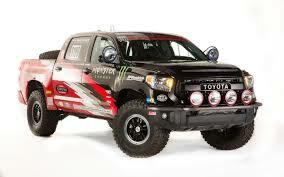 Trust Full Throttle AGM heavy duty starting and deep cycle, sealed dry cell batteries for Off Road. 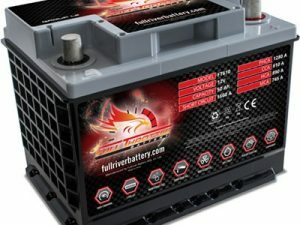 The Full Throttle battery has more hit and more deep cycle ability than any “color top” battery. 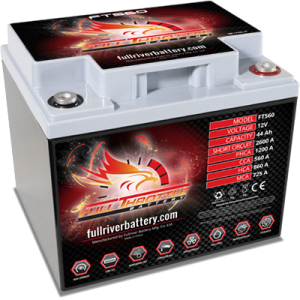 And Full Throttle AGM battery will hold its charge longer and re-charge quicker than wet cell batteries. 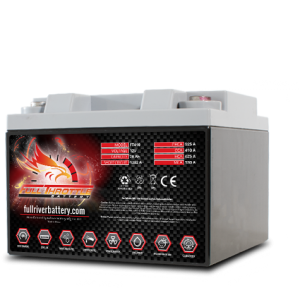 Note: AGM battery chemistry can be substituted in virtually any traditional flooded lead-acid battery application. 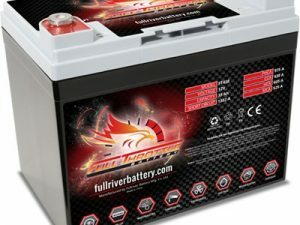 AGM batteries are commonly built to size and are found in high-end vehicles to run power-hungry accessories such as heated seats, steering wheels, mirrors and windshields. 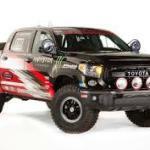 NASCAR and other auto racing leagues choose AGM products because they are vibration resistant. 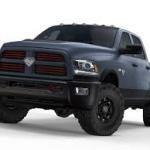 What makes a Full Throttle battery a perfect off road battery? 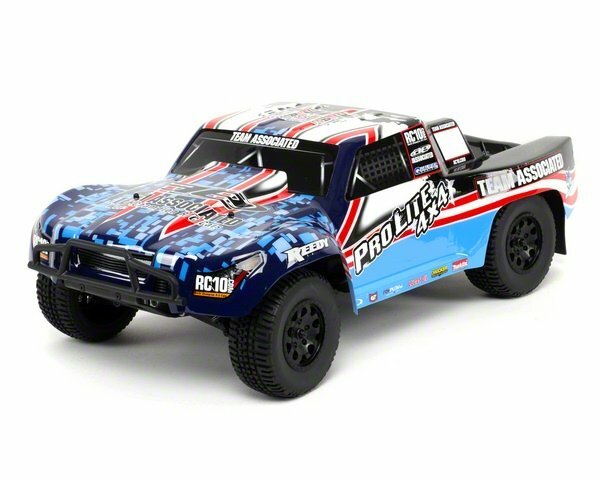 Answer,the Full Throttle has fat battery plates that separated and suspended by a “glass mat” that is soaked in electroylete. 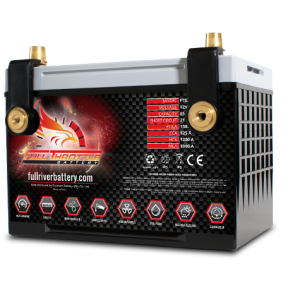 This way, the battery can sustain the shock and awe of violent vibration without destroying and shorting out the battery plates like common wet cell flooded lead acid batteries. 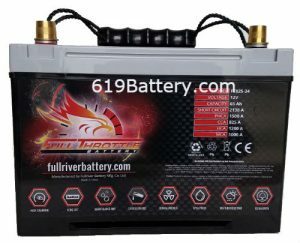 Lastly, and probably best of all, the Full Throttle dry cell AGM battery is priced better than the yellow, red or blue battery available on the market. 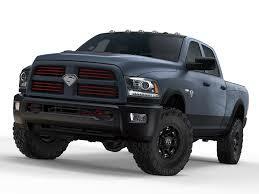 For High Impact Applications, You Need a Battery that Will Get You Home! Exide Edge AGM Battery Model FP24FAGM Price $175 ea On Sale $125 ea plus tax with exchange.